Thank you for visiting North Coast Mercantile. The Hansen Family has been doing business in the Eureka since 1903 and continues to deliver the best service in the area from North Coast Mercantile. 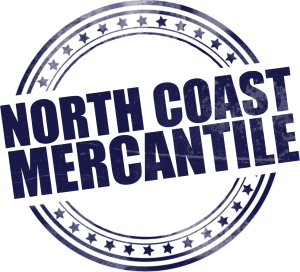 With a fantastic assortment of domestic, import and craft beers as well as wine, spirits, non-alcoholic beverages and snacks, North Coast Mercantile is eager to fulfill your beverage needs. Don’t hesitate to browse through our delicious offerings and feel free to contact us with any questions you may have via phone or email.